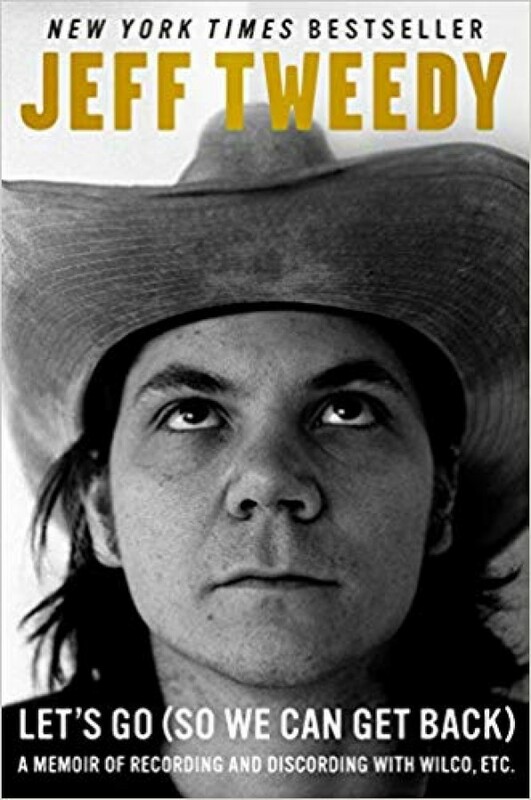 As the founding member and leader of the American rock band Wilco, and before that the cofounder of the alt-country band Uncle Tupelo, Jeff Tweedy is one of contemporary American music's most accomplished songwriters, musicians, and performers. Since starting Wilco in 1994, Tweedy has written original songs for ten Wilco albums and collaborated with folk singer Billy Bragg to bring musical life to three albums full of Woody Guthrie-penned lyrics in the Mermaid Avenue series. In 2014, he released Sukierae, a musical collaboration with his son, drummer Spencer Tweedy. He has produced a trio of albums for iconic soul and gospel singer Mavis Staples: the 2011 Grammy Award-winning You Are Not Alone, 2013's One True Vine, and the 2017 release, which he also cowrote with Staples, If All I Was Was Black. He lives in Chicago with his family.